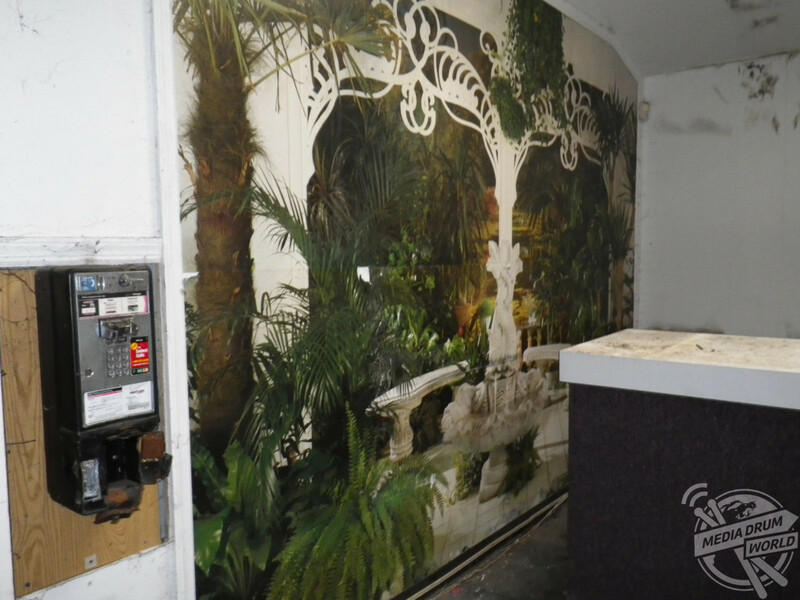 LOOK INSIDE the abandoned entertainment centre that closed after staff were caught sexually assaulting underage girls. 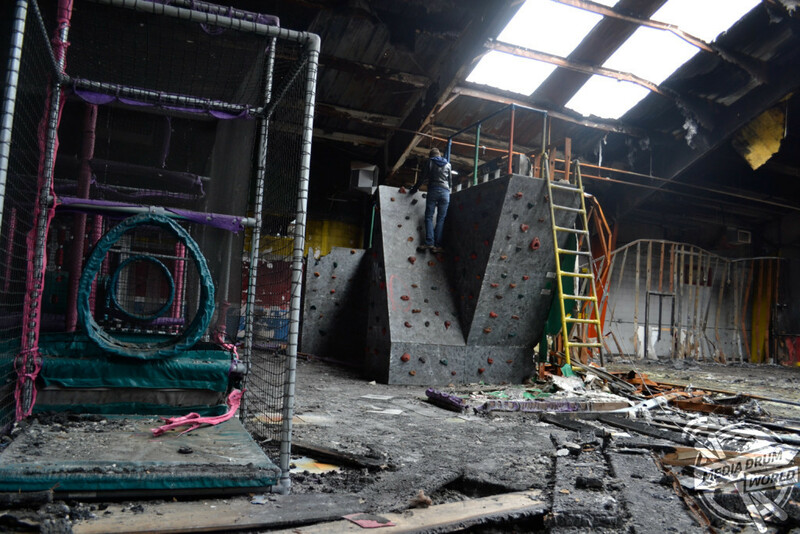 Eerie images show what remains of the once thriving complex, with rock climbing wall and children’s play area among those to survive. 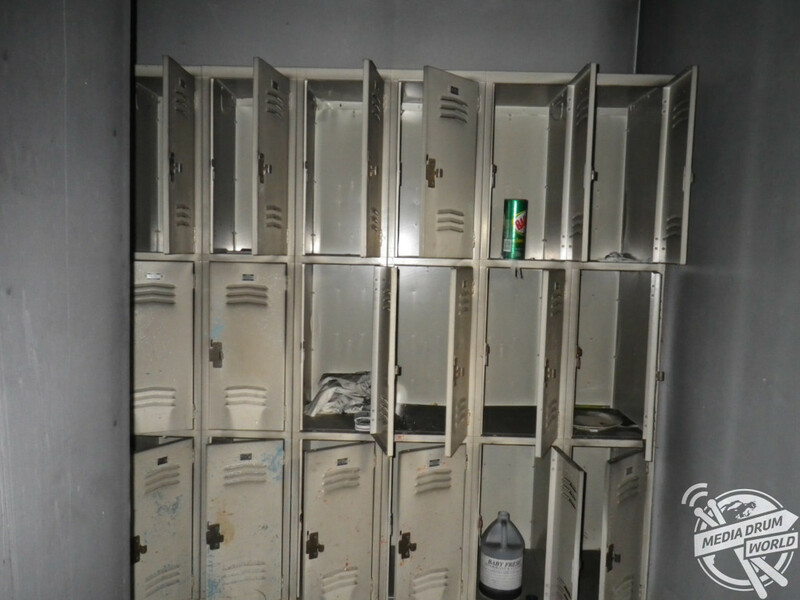 Other shots show rusting lockers, dirt-encrusted showers and the swamp-like pool with debris filling the water. 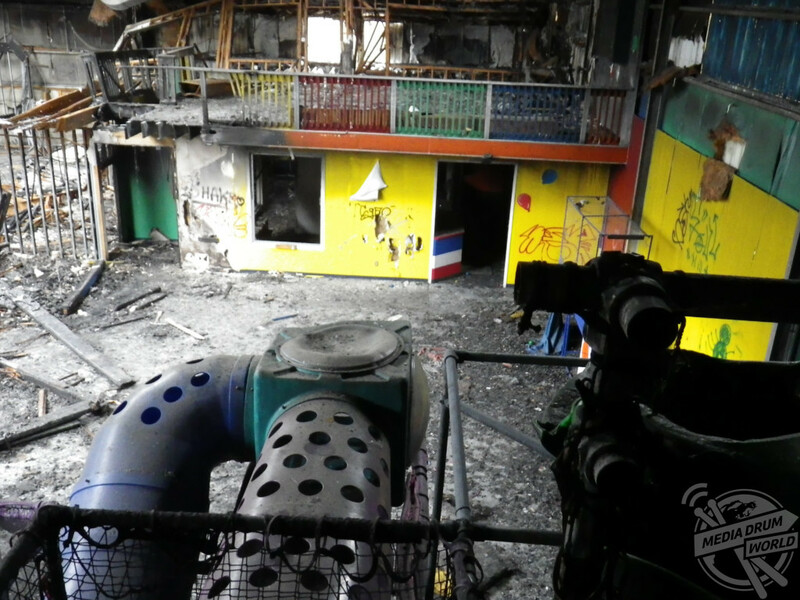 The haunting pictures were taken at JT’s Fun Zone in New Jersey, USA by urban explorer The Unknown Cameraman. 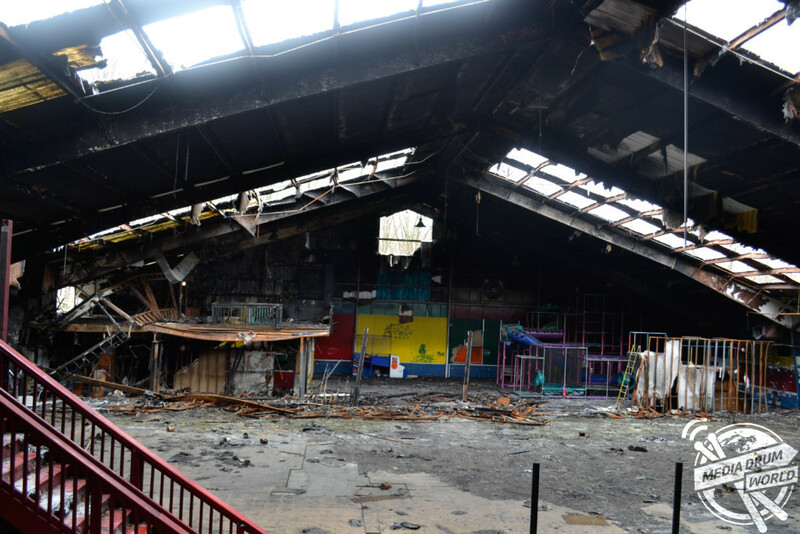 “My favourite room was the skate park and play zone,” he said. 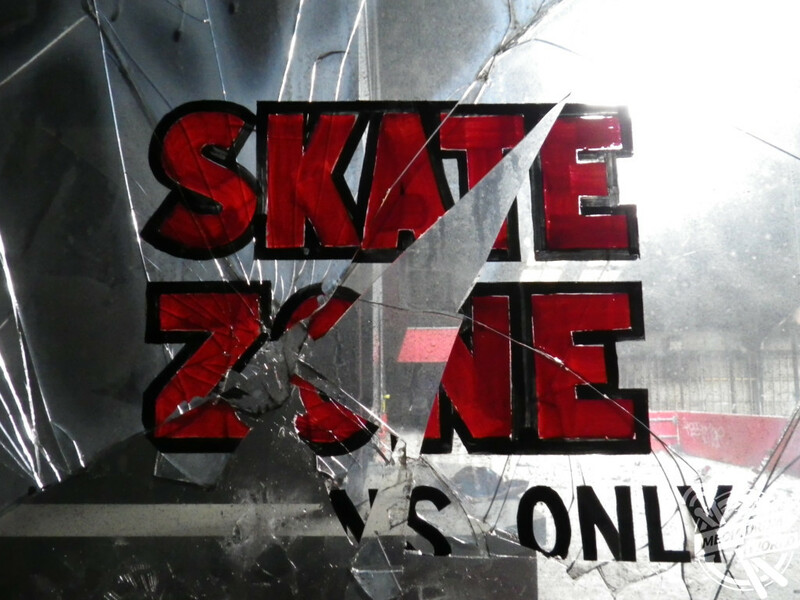 “Unfortunately, all the skate ramps had been destroyed, but the remains of the play zone were a unique find as far as abandoned properties go. JT’s Fun Zone opened in 1995 and had a skating rink, arcade, pool, basketball courts, a skate park, bars and even a night club. 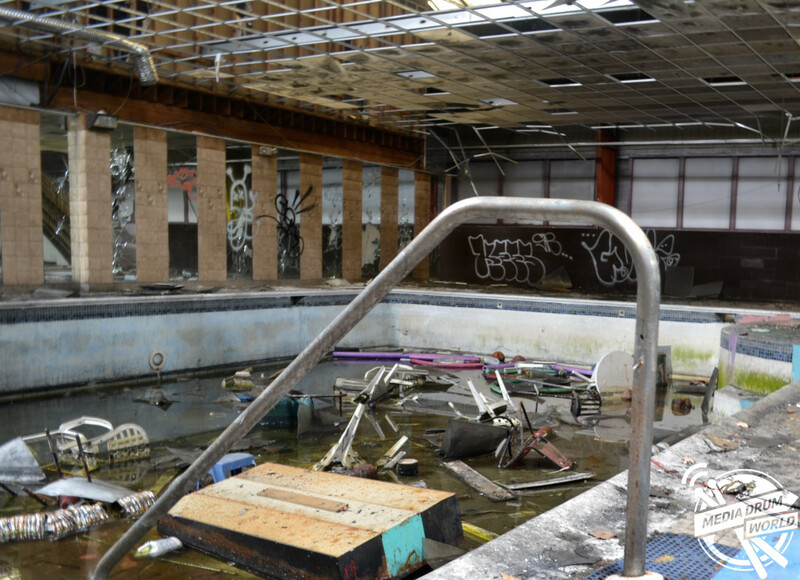 Despite ongoing legal battles surrounding health and safety violations the building remained open until 2003. A police raid during a ‘Teen Dance Night’ found that sexual assaults were being carried out on underage girls by members of staff. “The front entrance was wide open as if the place were open for business,” said The Unknown Cameraman. 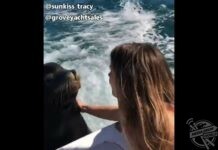 “Upon entering, I heard loud banging noises like something was scrambling to run away. It startled me at first and I almost left, but after standing for a moment came to the conclusion it was probably a deer or some kind of animal and not a person. 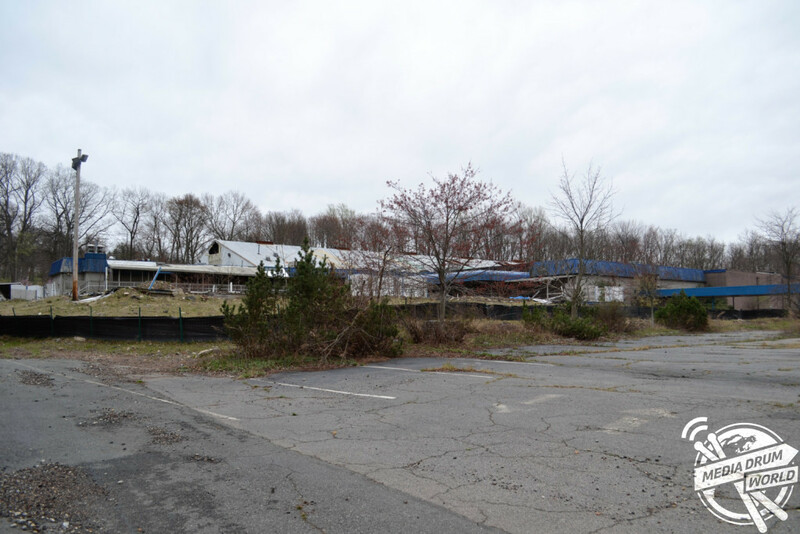 “This was a location I had heard about closing and being abandoned years ago, and wanted to visited. 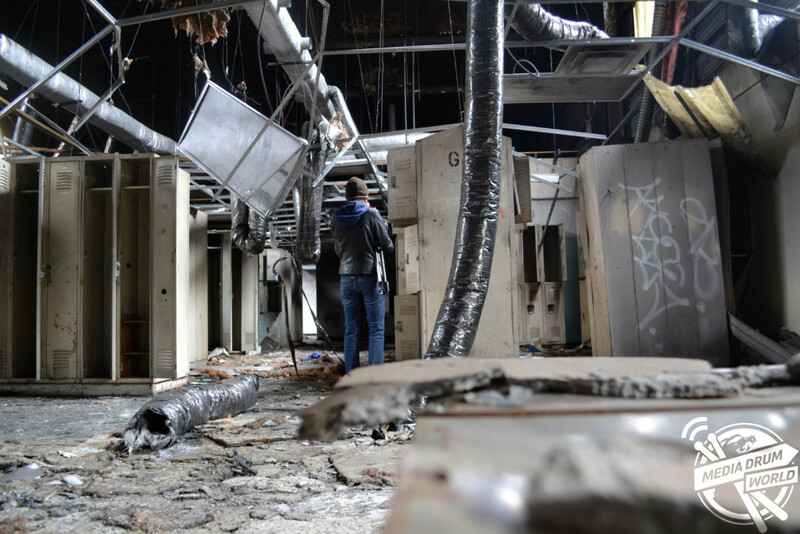 “Unfortunately, right around the time I planned my first visit there was a fire in the property, likely arson, that destroyed many parts of the building. “After that the property became a crime scene and the fire was being investigated for foul play. 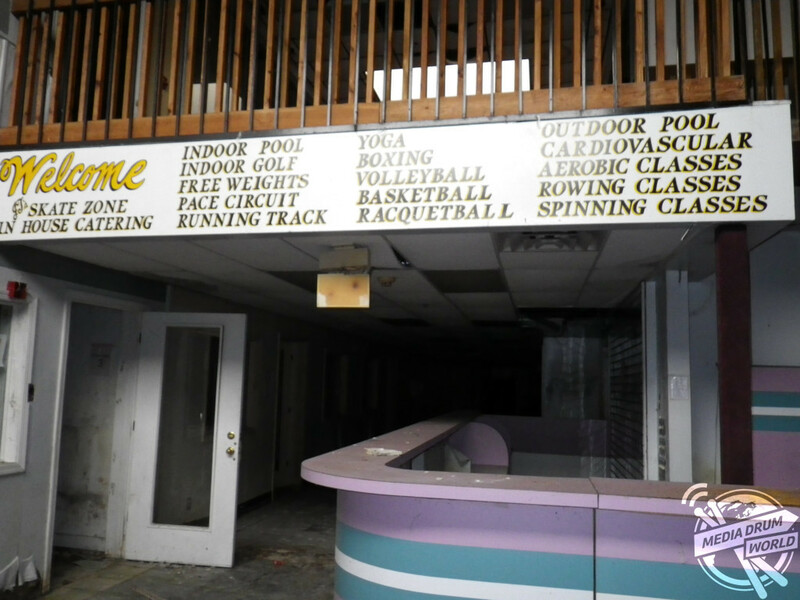 JT’s Fun Zone did open again for a short time before shutting its doors for good in 2005 after the owner, Jerry Turco, died.